Princess Charlotte Seafoods aims to provide you with “an outstanding seafood experience”. 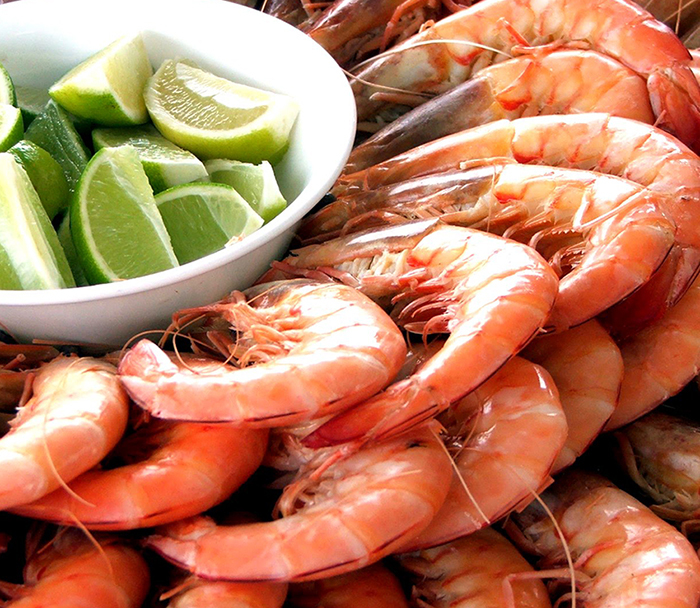 Whether its “fish and chips on a Friday night”, a “fancy dinner party with friends”, a “bug on the BBQ” or “fresh prawns on Christmas Day” you can rest assured that seafood from Princess Charlotte Seafoods will be FRESH, WILD CAUGHT (where possible) Australian and New Zealand sourced product of the highest quality. Each week we source the freshest seasonal seafood from local fisherman and reputable wholesalers and it is available to you through the Factory (Tuesdays & Fridays) and several Farmer’s & Pop Up Market locations in the greater Brisbane area. For more details about where to find us. Don’t miss out! 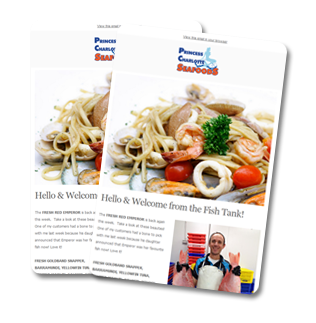 Place an order now to achieve an outstanding seafood experience! Read why our customers are raving. Success! Please check your email and confirm your email address. "I have been buying product from PCS for years and I cannot fault the product or the staff. A great product from a fantastic family. " "Well done and nice to know I can always rely on the freshness and quality. It is consistently high."